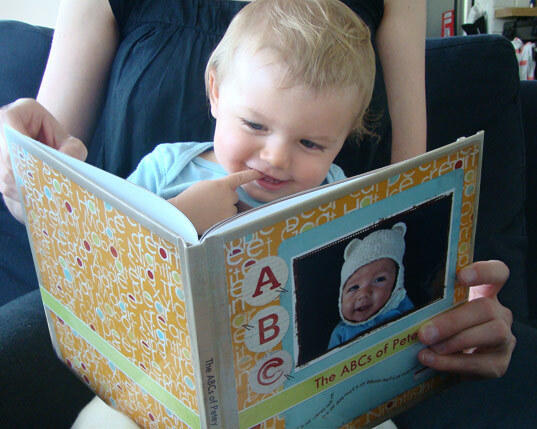 Baby books are a dime a dozen, but when you come across something handmade, personalized or otherwise special you know they'll stick around on the bookshelf for a long time and be in heavy rotation at bedtime. 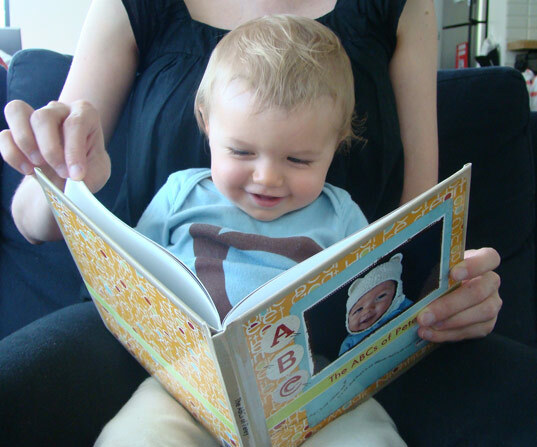 Here are five eco-friendly books for green babies that are sure to become instant favorites. You enjoyed Beatrix Potter as a kid and now your little one can enjoy an eco-friendly collection from the famed environmentalist and author — Peter Rabbit Naturally Better. The new group of books features sustainable production and packing and promotes ethical labor practices. 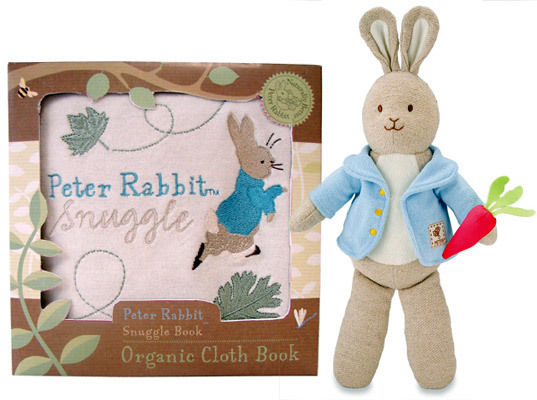 The organic cotton flannel Peter Rabbit Snuggle is the perfect pick for babies. 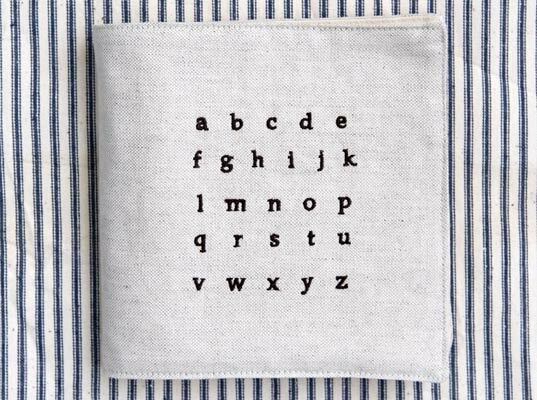 Pilosale‘s pillowy soft handmade Fabric Alphabet Book is destined to be an heirloom passed through the generations. The front cover of this eco-friendly book is made from linen and lined with organic cotton. 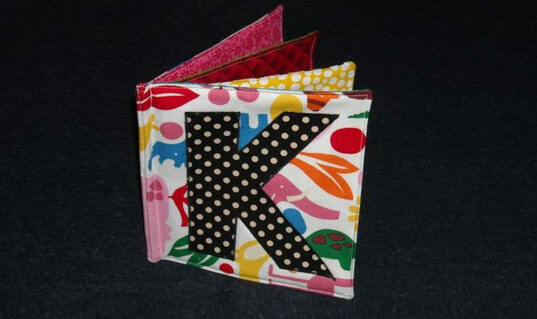 Inside pages are made from recycled PET felt with photo images to correspond with each letter for easy ABC learning — B for Bird and C for Cloud. From eco-conscious modern decor company Petit Collage, this collection of Puppet Board Books tells the stories of four animals and their home environments. Each book comes with a folk art style finger puppet to make storytime more fun. 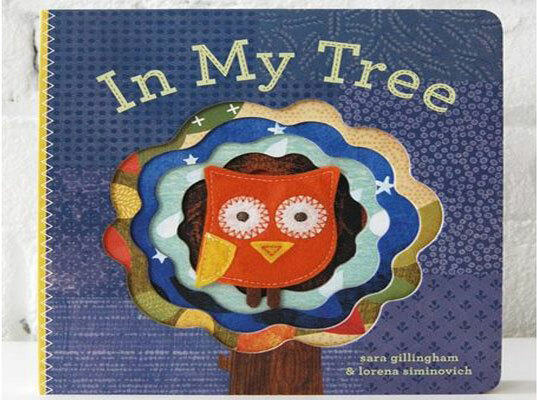 My Tree features an owl while In My Den, In My Pond and In My Nest show how a bear cub, fish and bird live respectively. While these books aren’t made from eco-friendly materials, they can help instill an appreciation for nature. Kids love alphabet books, but even more, kids love seeing themselves on the pages of a book and this DIY project from Shutterfly delivers on both ends. The photo sharing site’s custom alphabet book marries scrap-booking and children’s book design allowing you to plug in a different photo for every letter. The end result is an impressive, professionally bound and printed story personalized just for you. This sweet handmade keepsake book from Exlibris Handmade couldn’t get much more personalized. The New York-based designer Victoria crafts each soft book out of vintage and repurposed fabrics, adding embroidered words and organic cotton batting. She can create an educational-themed book of fruits or shapes, but she’ll also deliver customized picture books featuring the words and items that are special to your baby and family using your child’s outgrown clothing.